Ballew Estates LLC. is a family owned business that promotes holistic health in connection to pollinator education. 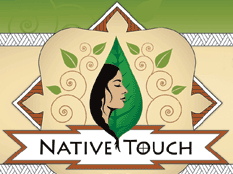 Through our teas and community outreach we show how nature heals and provides for us. We want our customers to walk away with our teas with a sense of knowledge and appreciation for pollinator habitats, their role in our production. 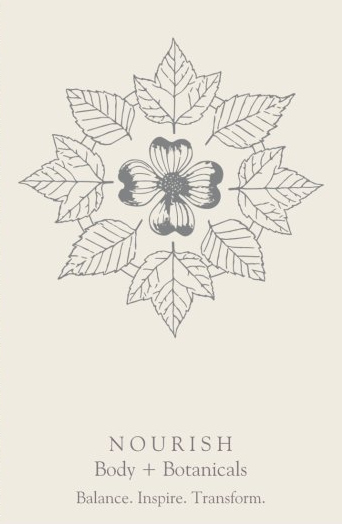 We are a KyProud/Appalachia brand, promoting accessibility to natural herbal products.Ballew Estates LLC. HomeGrown HideAways is a farm, campground, and event facility in the Appalachian foothills of Berea, Ky. This hundred-acre forest retreat features unique lodging opportunities including treehouses, yurts, a tipi, tiny home, and campsites. The idyllic setting is also the perfect venue for rustic weddings, retreats, reunions, and other small gatherings. From Root to Remedy, Kentucky Green Grass has got you covered! 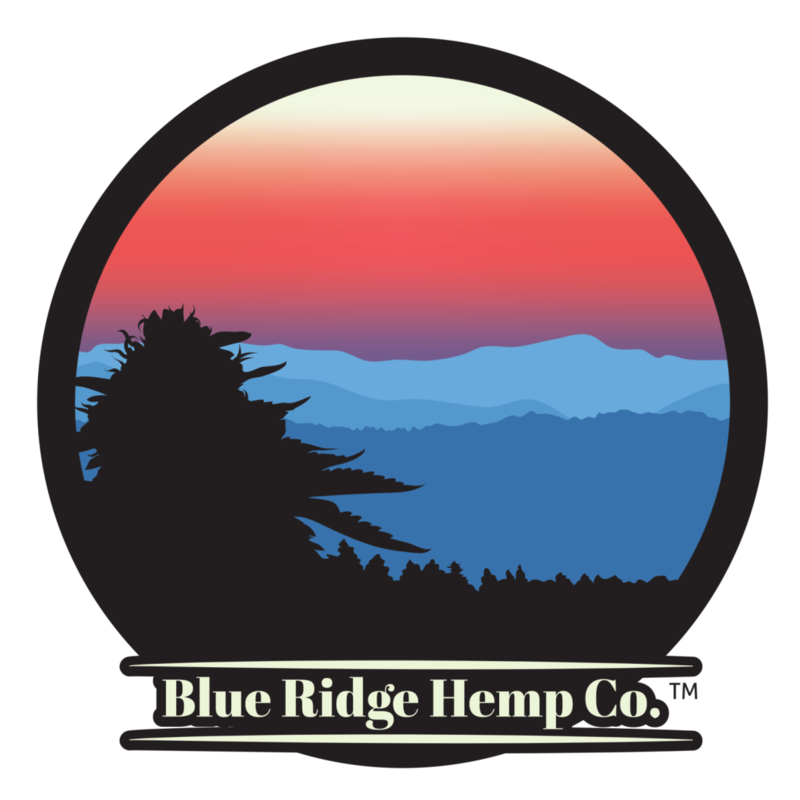 We are KY Proud members growing our hemp in heart of the bluegrass. We will consult you on your grows, we will sell you seed, seedlings and clones of our KGG strain. We have our hemp converted to oil at Botanical Processing in Louisville, KY and we distribute it all over the USA! Give our CBD rich, full-spectrum oil a chance – you’ll quickly be glad you did. Madison County Community Learning Centers is a nonprofit organization that provides alternative education on 30 acres in the rural Appalachian Mountains. Our schools are independent, Preschool and K– 8th grade, that apply proven methods of experiential, nature-based, interdisciplinary learning to an underserved rural area that directly combats food insecurity. We provide a robust curriculum with Agriculture as a central focus in our programs, alongside the traditional subjects. Our students learn where their food comes from, how to grow & prepare their own food, strengthen nutritional literacy & experience increased access to fresh, healthy foods. Moonlight Meat Processing is woman owned and seeks to process all animals humanely, with utmost respect and care for the quality of the final product. Under the watchful eyes of USDA we serve a broad area of southeast Kentucky and Tennessee. We strive to work with each customer to make sure that the final product echos the care that they put into raising the animal. In addition we offer a wide variety of locally sourced meats for sale, including our own grass finished beef! No Taste Like Home is a twenty-four year-old ecotour company offering forage-to-table wild food excursions in the Asheville, NC area. 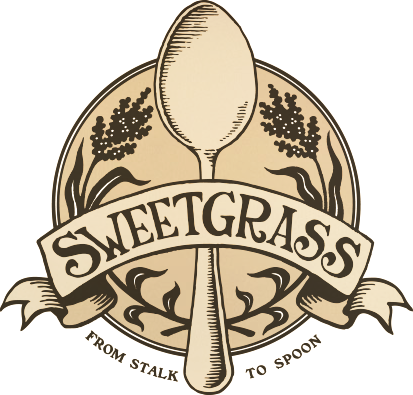 They are creating a demand for eating truly local food by partnering with award-winning Asheville chefs to offer next-level “find-dining.” Their mission is to facilitate experiences of deepened connection and appreciation of the environment for the betterment of humankind and the natural world. Rachel DesRochers is the founder of Grateful Grahams, an artisanal graham cracker company; the Incubator Kitchen Collective, a non-profit providing kitchen space, business support, and mentorship to food entrepreneurs; founder of The Good People Festival, an annual free music festival; and In Gratitude, a podcast of tools, tidbits and chats on living a life in gratitude. Rachel is a passionate believer in the power of gratitude and the role of food in creating of community. Baqua Brands is a Kentucky family business that has developed a line of delicious ancient grain beverages. Our inspiration came from research on the original strength drink–barley water–which was consumed by the Ancient Greeks. All of Baqua’s flavors contain more body replenishing electrolytes than leading sports drinks. The time is right for a nutritious drink that will delight your taste buds and restore your strength. 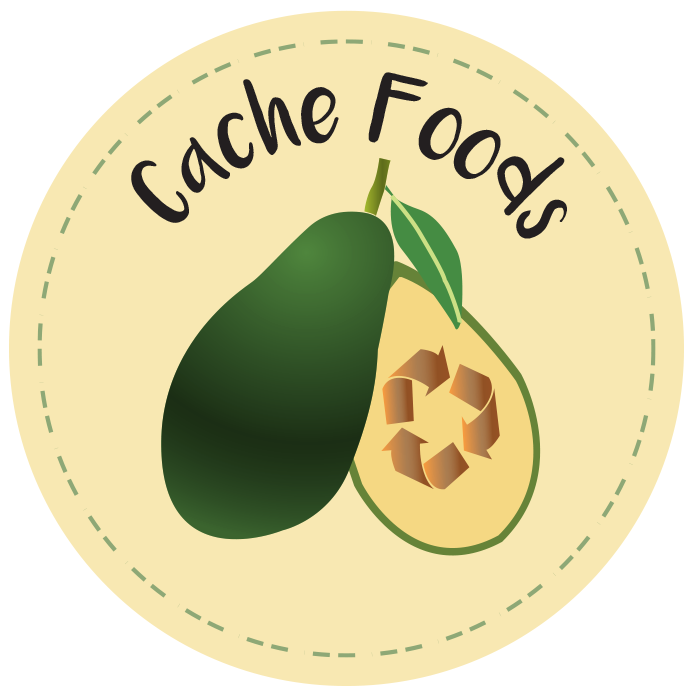 Cache Foods raises awareness of food streams disposing of nutrients that can be consumed, and is launching with avocado seed nutrition bites that are healthy, delicious, and convenient; showing the sustainability potential of food by-products. Much of the food in the United States is being thrown away, with trends of food waste being transformed into animal feeds, fertilizers, or other food products. Cache Foods furthers this trend and utilizes products that are considered unwanted or inedible. The Farm Cart is a local food distribution company that started in the Upstate of South Carolina. Started by Chad Manaton, a farmer who saw a need for distribution and marketing for local farmers and producers. Later, Lee Sherman joined Chad to focus on the marketing and distribution of the products. Common Grounds is locally owned by the McCreary family. It started in 1992 as just a local coffee shop and has grown into the largest locally owned coffee business in Lexington. Besides the 3 stores, Common Ground’s has a warehouse facility where coffee is roasted fresh every week and the warehouse is where the majority of the food products are made in the company’s commercial kitchen. The warehouse is also where other local Kentucky coffee shop owners come to purchase coffee shop products like DaVinci syrups, Gheradelli chocolate and of course freshly roasted coffee. Founded in 2012, Heartland Chia is a farmer owned company that provides the opportunity for farmers in in many states to grow chia. Our goal is to provide farmers a better opportunity growing chia and provide a safe, reliable supply of U.S. grown chia in both non-gmo and organic. We encourage our growers to use sustainable and environmentally sound agricultural practices. Heartland is currently selling food-grade U.S. grown chia and is working to quickly scale up production in multiple locations. Established in 2010, and located in Lexington, KY, Nourish Body + Botanicals offers individual mind-body health consultations and skillfully blended herbal medicines and aroma-therapeutic botanical perfumes. Products are made with organic and ethically wildcrafted plant materials and formulated by professional aromatherapist and clinical herbalist Nishaan Sandhu. River Hill Ranch supports living simply, with quality over quantity, conscious of how our decisions affect the world. We support this purpose with our herd of 80 Suri alpacas which provide sustainable clothing, red meat, and other by-products. We open our ranch for public tours to introduce our curious creatures and educate others about growing sustainable clothes. 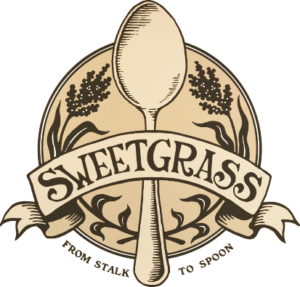 Sweetgrass Granola is an all natural, hand crafted granola lightly sweetened with Kentucky grown Sorghum Cane Syrup & Wildflower Honey. We use local, organic, and non-gmo ingredients. We avoid the use of preservatives, wheat, and refined sugars. 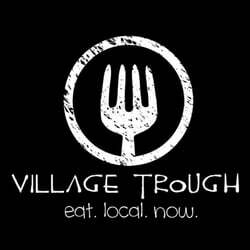 Village Trough, now Peg & Awl Public House, is a worker-owned cooperative farm to table mobile food business home based in Berea, Kentucky. A location has been secured and plans are underway to renovate and open a brick and mortar restaurant & live music venue in the Old Town Artisan Village shopping and cultural district. Their mission is to strengthen the economic, environmental and social well-being of our community by reconnecting people with local food sources, community events, and a democratic business structure. Farmer-Baker-Sausage Maker is a company that seeks to energize the local economy by returning to foods crafted by hand. Their restaurant, Harvest Moon Grille, nourishes its patrons and the local economy by sourcing its ingredients from small scale farms within 100 miles. River Island Apothecary is a product line of all-botanical perfume and skin care designed and produced in thoughtful batches by Katie Vie. Smiling Hara Tempeh is the only company offering soy-free tempeh on the market today. Their latest product, Hempeh, was developed with hemp seeds from our friends at Growing Warriors. Over consumption of processed soy in the vegan/vegetarian populations is causing health issues, and consumers are looking to companies like Smiling Hara to offer nutrient dense, high quality plant-based protein. The Underdog Crew is a Hip Hop toy and game that promotes the ultimate positivity. These figurines are the next “little green army men,” only these warriors do not carry weapons. They dance! They have no particular nationality, nor are they gender specific. They can be imagined to be anyone from anywhere. These toys are tokens, or symbols, of all things good and possible. Everything that you believe to be good, everything that you believe to be possible – so do they! The toys are functional, and players can battle one another in a game of skill. Players are also challenged by the question, “How many ways can you play?” Players are welcomed to create their own rules and games, customize their figures, and to imagine a better world for us all. Do you care to play? Contact Joseph Adams at bboyeducator@gmail.com. 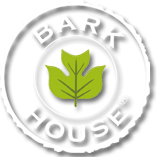 Chris McCurry’s Bark House uses natural materials from sustainable forests, processes them minimally through hand crafting, and places them in high design projects. B-corp, Cradle-to-Cradle certified. 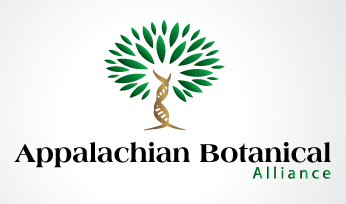 The Appalachian Botanical Alliance is an herb grower’s cooperative that supplies high quality Western and Chinese herbs to practitioners, distributors and manufacturers. 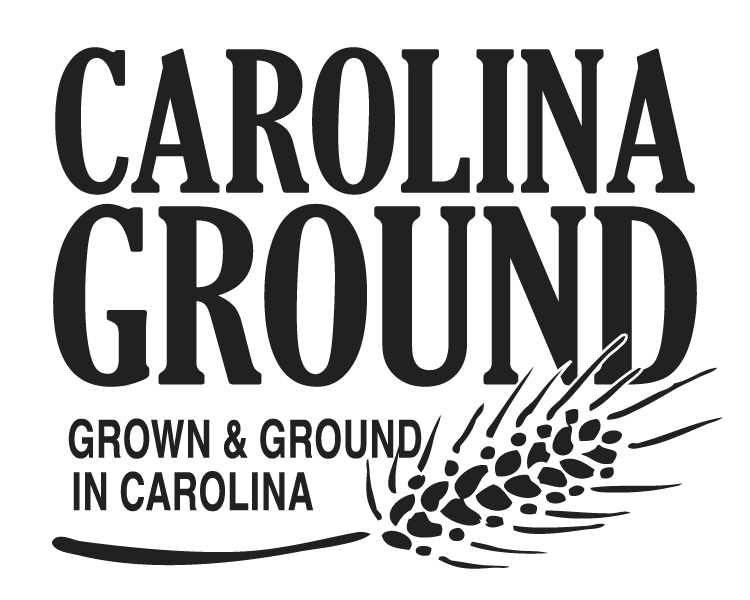 Jennifer Lapidus’ Carolina Ground is the only mill in SE producing organic wheat, rye and barley flours, Carolina grown and milled. Kurt Mann’s Climate Alive is a climate forecasting and planning tool for business and industry, governments, farmers, broadcasters, planners, the energy industry and many more. 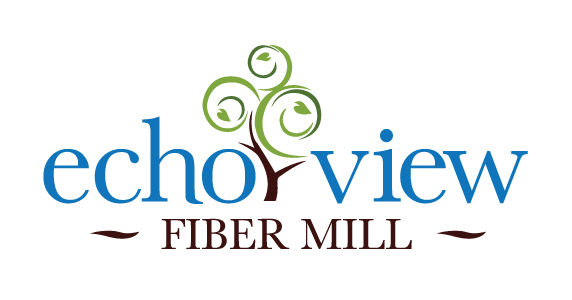 Julie Jensen’s Echoview Fiber Mill is the first fiber mill built in NC in 40 years, only GOLD LEED certified mill in the US, and supports and provides living wage jobs for employees and manufacturers of natural fibers. BelloLea Pizza Kits are the only organic, gluten-free, low sodium make-at-home pizza kit in the country! Great for those gluten-free folks that miss pizza! Brent and Brian’s River Bend Malt House is unique on the east coast as a processor and purveyor of barley, wheat, rye malts for brewing and distilling. Joel and Tara Mowrey’s Smokin J’s Fiery Foods is the only grower of ghost peppers in US, and maker of proprietary base pepper paste sold wholesale nationally to salsa and hot sauce makers. 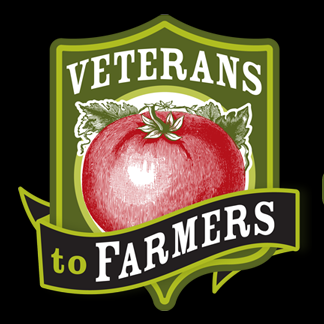 Veterans to Farmers is working to provide American veterans of the Iraq and Afghanistan conflicts with pride, education and fulfillment through a permanent source of sustainable income, community and contribution: The family farm.